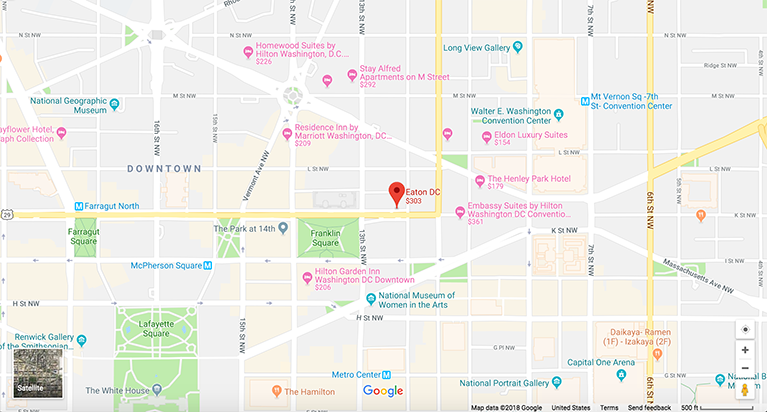 The 2019 Impact Fellowships Summit will be held at the Eaton Hotel in Washington, DC. 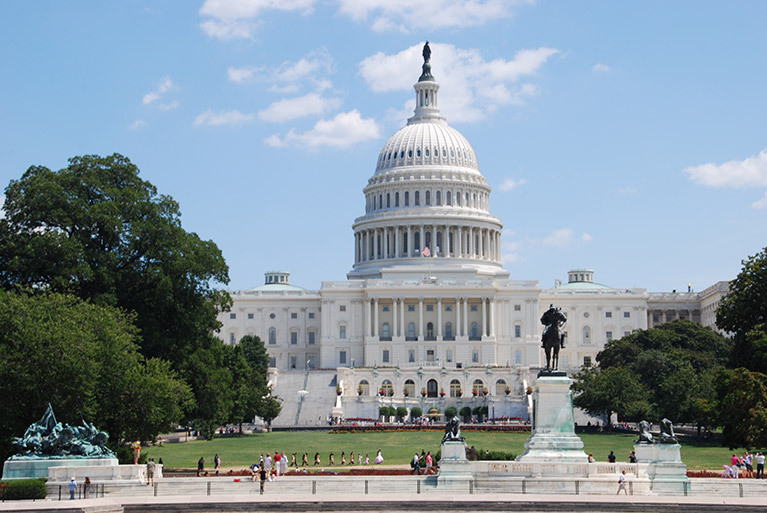 As the capital of the United States, Washington, DC, is home to thousands of nonprofit organizations, fellowship programs, and foundations, all committed to strengthening communities both domestically and internationally. Washington, DC, is also one of the most diverse cities in the country, and it is well placed to convene and celebrate the many diverse practitioners who will attend the next summit in the spring of 2019. Join us for engaging conversations, learning, and community, and stay a little longer to enjoy the city's incredible food, music, and culture.